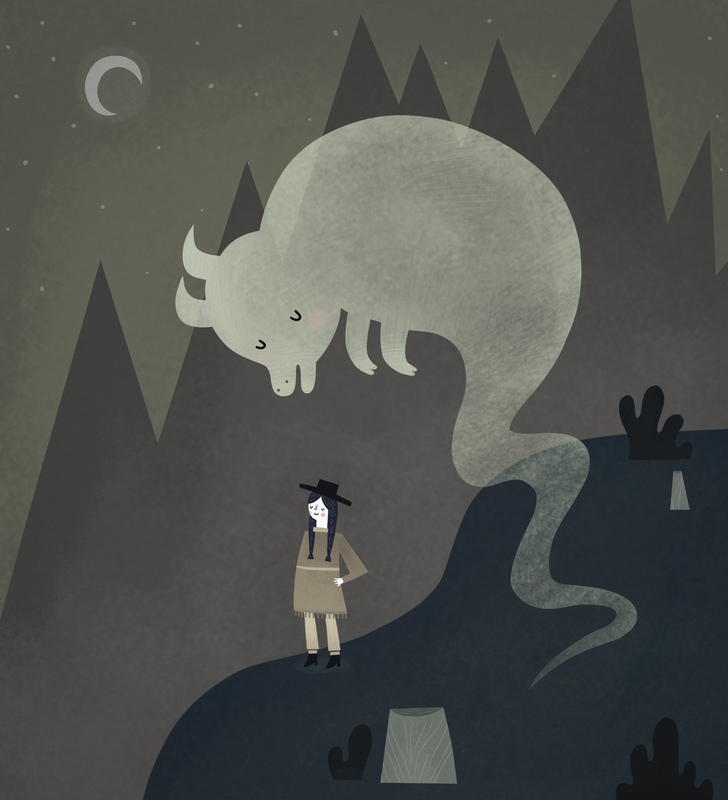 This entry was posted in Uncategorized and tagged buffalo, daisy, ghost, ghost buffalo, girl, illustration, moon, mountains by sarahgoodreau. Bookmark the permalink. This is fantastic.One of my favorites. I love this! Its super adorable and I really like your color choices. What does it mean? Its very thought provoking. The colors are dark and creepy but the characters seem positive and friendly.